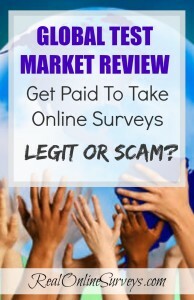 Global Test Market is a well known market research company that are known for paying people to take online surveys. 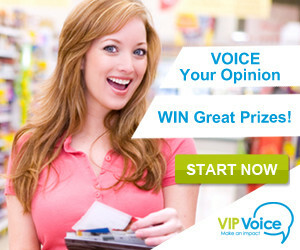 They are also very similar to other online survey panel sites that pay members for sharing their opinions on various products or service. 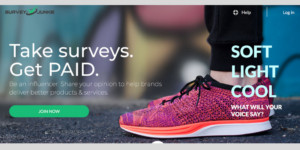 As for survey topics, they conduct market research studies on wide range of topics such as: Consumer products, Movies, Restaurants, and Current Events. 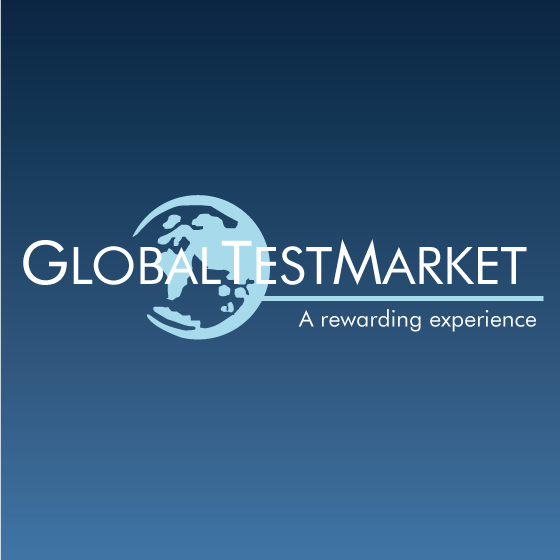 Join GlobalTestMarket Survey Panel – ALL Countries, 14+ years old. Global Test Market usually pays in points which can be converted to cash or prizes. You will typically between 15-60 market points for a survey, which the most common surveys pays around 35 points ( equivalent to $1.75). The pay will vary depending on the length of the survey, so shorter surveys with one question will pay less. You will have a chance to get the better paying surveys that pay 100 points (equaled to $5), but those are rare. 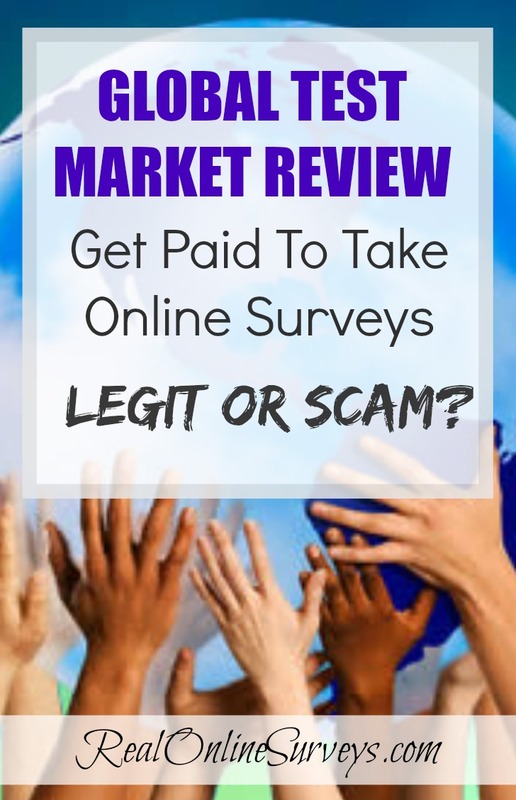 Global Test Market has accepts participants from all over the world so just about anyone can sign up and start taking surveys. So now that we have discussed the legitimacy of Global Test Market, I have shared their contact information below for you that may want do additional research. So is Global Test Market really worth it? In my opinion, yes. 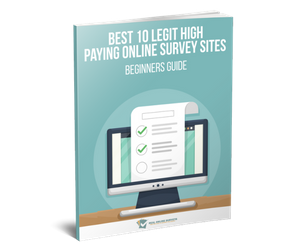 They won't scam you like other survey sites. There is no fee to join, and no worries about your account closing before you receive payout. You won't get rich taking surveys on Global Test Market but you can earn a $50 check every month or two. You won't need more than an hour per day so it's a great way to earn money in your free time. I highly recommend it. To get started, Join Global Test Market Survey Panel – ALL Countries, 14+ years old. Have you personally tried Global Test Market? Leave you review, no matter if it's good or bad. Thank you!